Home / Giveaways / Giveaway + Thanksgiving Sale! You’ve been waiting for this…Our Thanksgiving giveaway is here (USA residents enter at the end of this post!) 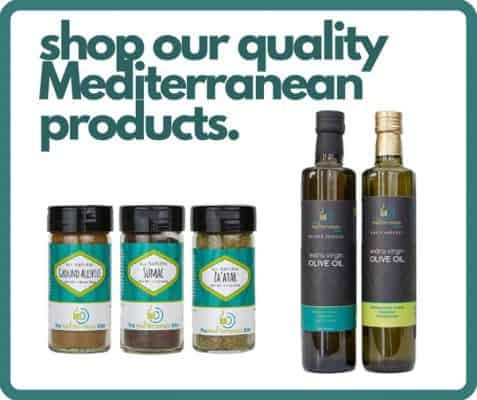 Plus, don’t miss our BIG SALE: 20% off your purchase at The Mediterranean Dish store. 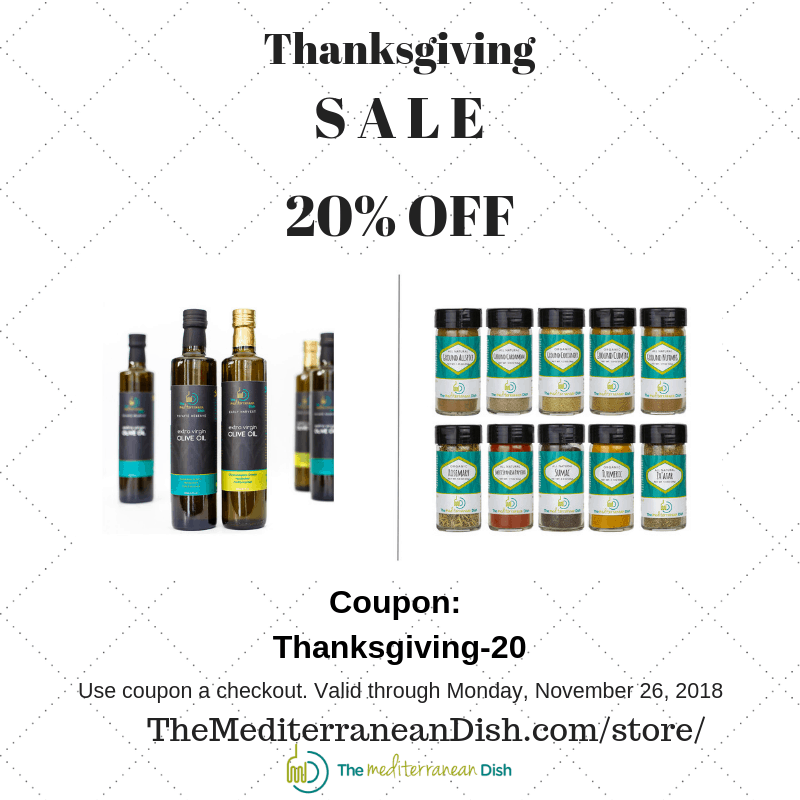 Perfect time to stock your pantry for holiday cooking, or grab awesome Christmas gifts for the foodies in your life (use code Thanksgiving-20 for store discount through 11/26/2018.) All details in this post! Are you new here? Welcome! Here’s a bit about us. And be sure to check out the collection of Mediterranean recipes here. Please join our community via our weekly Newsletter., Facebook, Instagram, YouTube, and Pinterest. This has been an incredible year of growth for The Mediterranean Dish, and for me personally. Lots to be grateful for, and top of the list is YOU! I am so glad you’re here! That you read my posts and make my recipes is such an honor. And whether you regularly visit me here on the blog, or stay in touch via my newsletter or social media, I so appreciate you. Thank you for being an incredible community! Together, we will continue our journey, eating our way through flavors of the Mediterranean. I promise you lots more new recipes and resources! 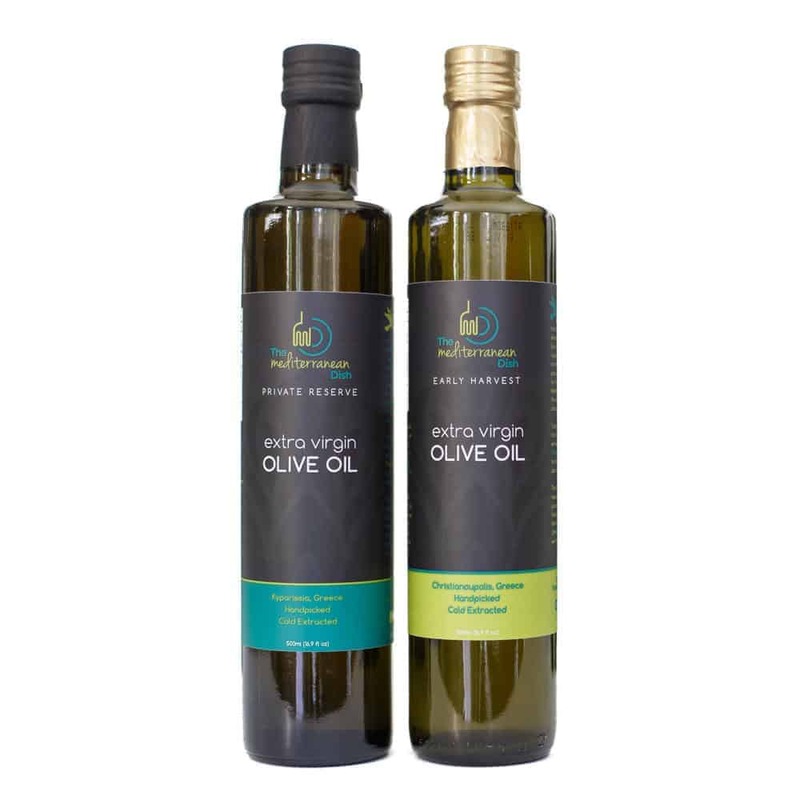 Both our Private Reserve and Early Harvest extra virgin olive oils come from small family-owned groves in Greece. These are single-estate olive oils from organically grown and processed Koroneiki olives. Hand-picked; cold-pressed; low-acidity; and high polyphenol levels. If you haven’t yet tried these oils, you need to! If you’re ready to stock your pantry for regular Mediterranean cooking, this bundle is a great place to start. 10 of our most used all-natural and organic spices. Create your own 6-pack of spices from our premium collection of all-natural or organic spices! What’s in this Thanksgiving Giveaway? A 500 ML bottle of Private Reserve Greek extra virgin olive. This is the olive oil I use every single day! It comes from the Hinaris family groves in Kyparissia, Greece. Organically grown and processed from native Koroneiki olives. Truly an exquisite, cold-extracted and unfiltered oil with a delicate intensity—fruity with a lingering peppery finish. Our oil features rich flavor, vivid color and low acidity. Read more on it here. 3 of our most in-demand spices (one of each): Za’atar; Sumac; and Aleppo Pepper. Our Za’atar is a star spice blend with earthy and subtle citrus undertones, and just a hint of nuttiness from toasted sesame seeds. From ground sumac berries, our sumac is a prized spice that is stringent, sour, smokey, and earthy all at the same time! And Aleppo pepper, also known as Halaby pepper, is a mild spice of fruity, tangy chili flakes so unlike other chili peppers you’ll find. Read more about our all-natural and organic spices here. Our GIANT every-day tote bag! I carry this over-sided canvas tote on the daily, no joke! For shopping, gym, daily errands, travel… It’s huge, sturdy with a generous bottom and 22 inch-long handles for comfortable carry. And I love that my little brother Danny designed it with this simple reminder: eat with the seasons; use whole foods; and above all, share. Get the details on this awesome tote here. 2 Lucky winners will be randomly selected. USA residents. 18 years or older. Enter through the widget below, and be sure to UNLOCK BONUS ENTRIES to increase your chances for winning! Please read full terms & conditions before entering. Giveaway closes on November 18, 2018 at 11:59 PM. Winners will be announced within 1 week after the selection. Good luck! Enjoy your newsletter and blog. 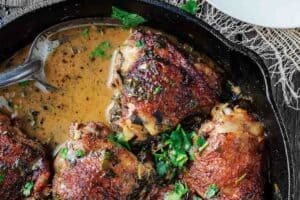 Have tried many of the recipes and enjoyed them. Sandra, thank you so much! I’m honored you’ll try my recipes for Thanksgiving! I can picture making a lovely salad with these. Your blogs have opened a whole other avenue for healthy eating. I eagerly wait for the next episode of your latest recipes. While I am used to Mediterranean food, my husband grew up with potatoes and cheap hamburger. He never had the chance to know what real food was. 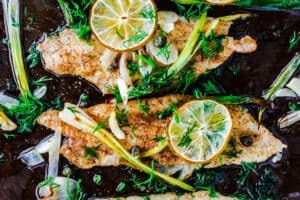 Over the years, I have been “training” him to like fish and vegetables cooked in a Mediterranean way. He’s now 80 and in excellent health. He still runs on a regular basis and hiked 18 miles in less that 24 hours just this last summer. Thank you for all your wonderful recipes and for giving me new inspiration to keep on cooking like my grandparents used to. 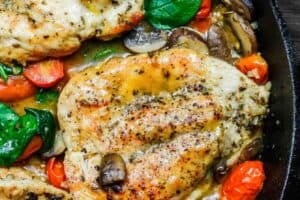 I have enjoyed your website for some time now, watched videos and tried recipes. Everything is flavorful and fresh. Would love to win this contest as I would like to give the spice Sumac a try! Thank you! Thank you, Vicki! So glad to have you here. Hi. I was trying to comment on the giveaway drop-down. Anyway, just wanted to say how much I appreciate your recipes and videos! I’m in love with the Mediterranean Salad. So easy and so versatile. I even planted some parsley and used it in the salad. Keep up with the videos! 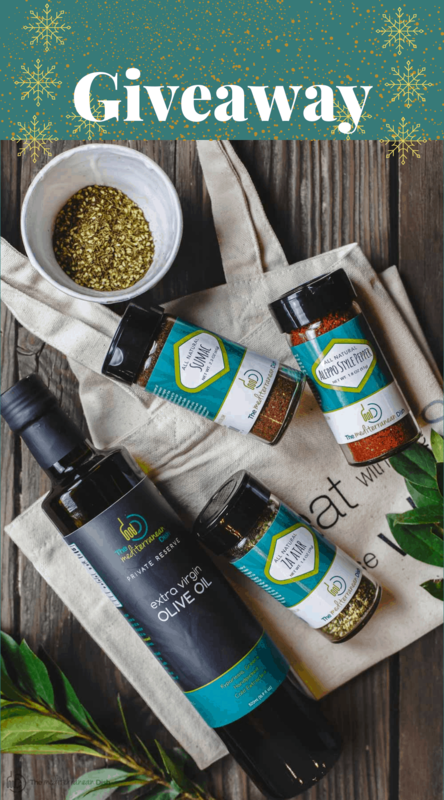 Love your spices and olive oil and your healthy recipes! I have made several of your recipes and they were all delicious. Aleppo pepper and Za’atar are spices that bring authenticity to Mediterranean dishes, but are not readily available in supermarkets — love that they’re available here! Totally, Jeanne! Glad we can make them available! We have tried a few of your recipes and have enjoyed them. Thank you for sharing them. 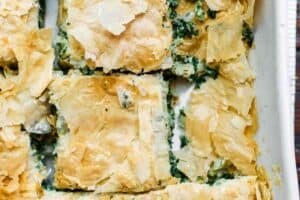 I love the recipes which are simple and delicious. Just wish occasionally you gave instructions for making the recipes for 2 or 3 without losing the flavor. I have asked this question before, and since I am still waiting for an answer I,ll ask it again: What is the difference between ordinary black pepper and your Aleppo style pepper? I, of course, will use the olive oil and spices to create a delicious meal to share w/loved ones. I already have purchased spices thru the store and used them in a number of meals – wonderful. That’s great to here, Michelle! I am looking forward to tasting the olive oil! HAving had the wonderful experience of living in Greece for a year and Itay for 2 years, I truly enjoy your recipes. They bring back grat memories of good fresh food and great friends. So happy to find some of the hard-to-find spces in your store section. Thank you for everything. 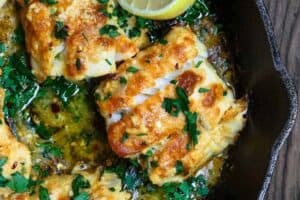 I am new to Mediterranean cooking, but so far I LOVE IT! Thank you for giving me such great recipes and tips. I love your recipes. My mothers family come from Sicily and reading your blog always reminds me of my mother and grandmother.